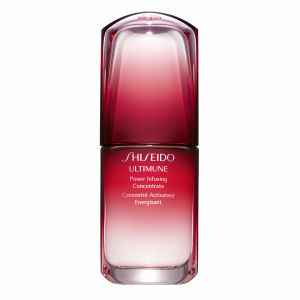 Shiseido skincare is entering a new era. Shiseido is pushing the limits of science even further, and taking on a new challenge: Neuroscience. The first chapter of this new story begins with ESSENTIAL ENERGY, a hydrating and energising skincare line that illustrates the incredible potential of this new field in cosmetics. Thanks to Shiseido’s brand new ReNeura Technology™, Essential Energy deciphers the interactions between the brain and the skin, rebooting the skin’s sensory powers to receive signals. These signals create a faster response to the needs of skin that is over-stressed and perturbed by its environment. Within 3 new moisturisers , neuroscience takes the form of ultra-sensorial textures, aromachological perfumes and a packaging design that appeals to our emotions. It is time to reconnect with your skincare. 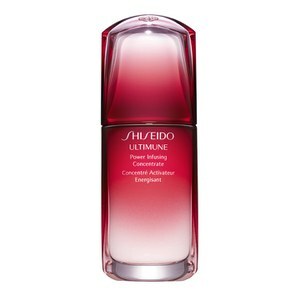 Discover Shiseido’s best kept secrets – our hidden heroes. I love the Shisiedo Light Coverage Foundation! It's the perfect foundation for summer, its lightweight coverage helps to balance out my skins imperfections. It gives a beautifully natural looking appearance with my skin feeling brighter!